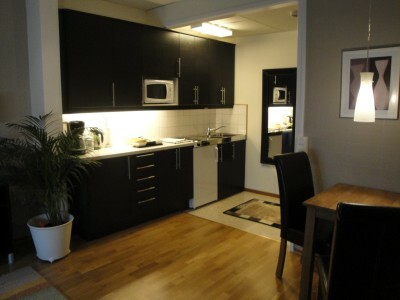 Comfortable and spacious rooms, suites and apartments available with fully equipped kitchens. combining all the modern conveniences you may need. 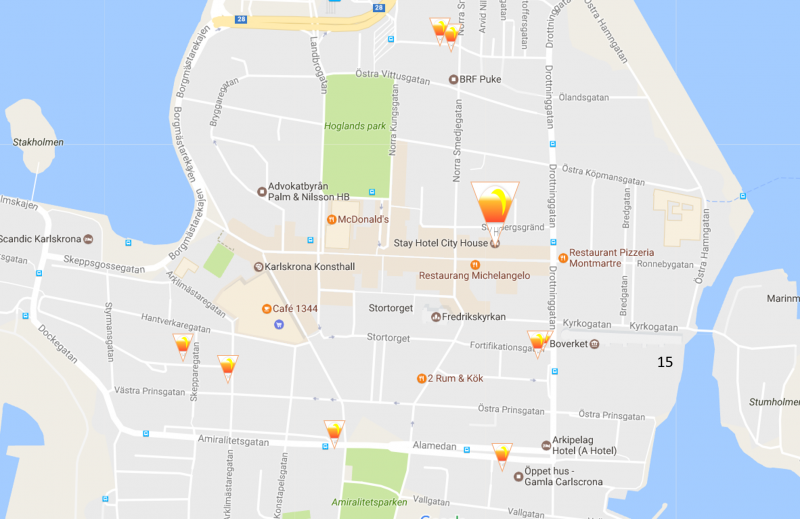 restaurants, shops and other amenities which the area has to offer. 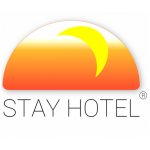 We look forward to welcoming you to stay @ Stay. If you have any special requests we will do our upmost to fulfill them. 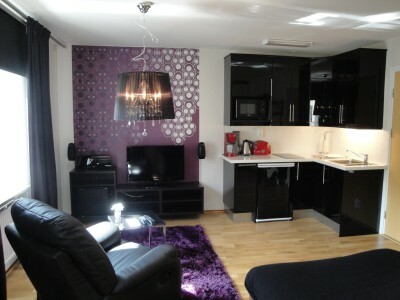 We offer a variety of housing options…. 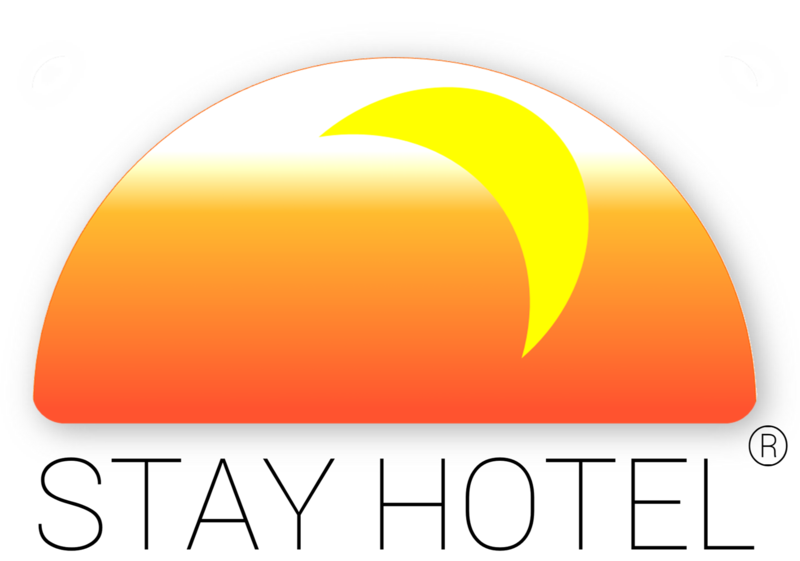 have accommodation available for either weekly or monthly stays with rooms and apartments of various sizes. 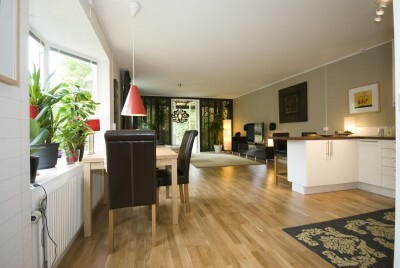 You can stay in our delightful new Stay Hotel City House, situated downtown and offering 16 modern suites with kitchens. 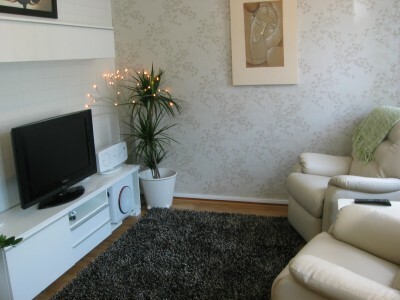 personal requirements and within central Karlskrona, close to all the amenities.